30/09/2008 · My son is 6 and a half months old and he doesn't seem interested in sitting up. He is very active, he loves to roll, he can tuck his legs underneath his tummy in a pre-crawling stance, and even scoots on his elbows.... 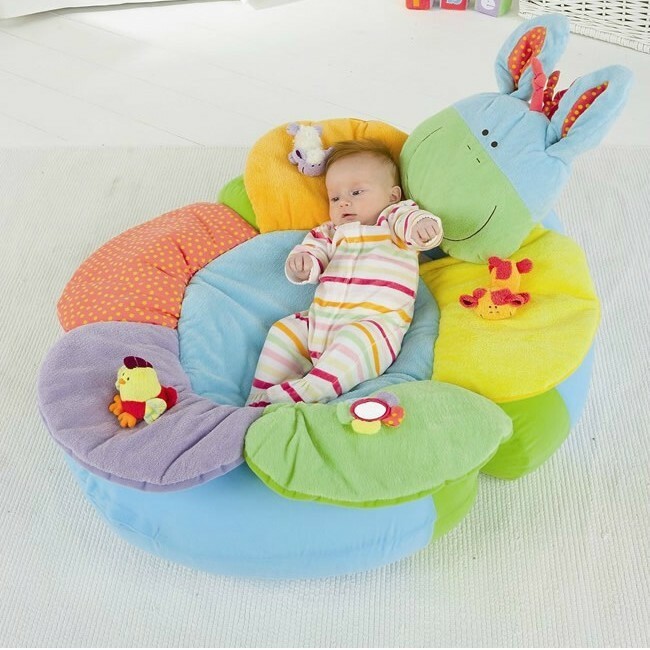 Being able to sit-up is one of those early milestones parents look out for in their babies’ third or fourth month. Learning to sit gives your baby a cutting edge view of the world around him.